Hello Guys, Are you worried about too Many ads on VPN once The VPN is Connected to the Internet? The ads always Pop-up in The VPN Especially when users are Using the VPN for Free Without Purchasing For Premium Account. 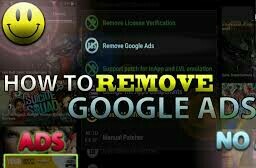 A lot of people Used Free VPN And Most Of Them are looking for a solution On how They can Easily Remove these Ads from the VPN. 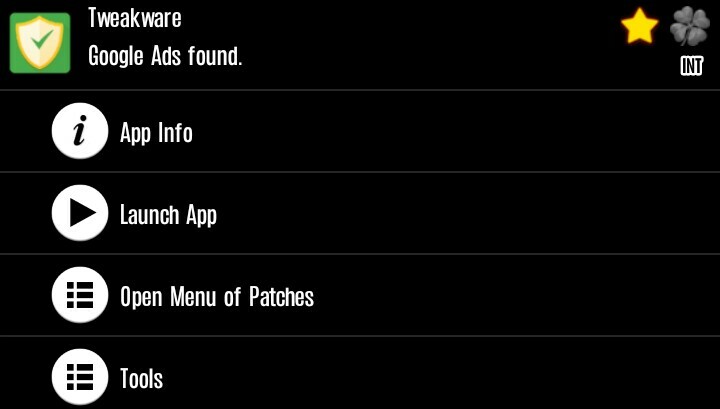 So Today I decided to Show Them How They Can Easily Remove Ads On Any VPN Using an App Called Lucky Patcher. 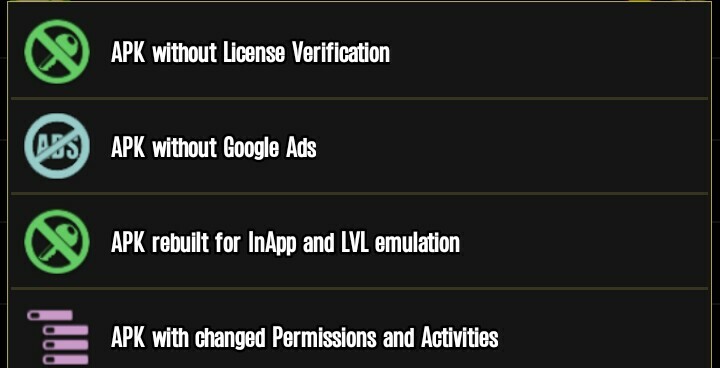 Lucky Patcher is One Of The Most Popular App On PlayStore That is Use To Remove Ads, unlocked Paid Apps, Edits Apps Name And Lots More. 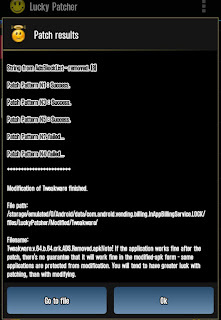 Lucky Patcher Works For Both Rooted And Non-Rooted Devices. So You Don't Need To Worry whether your Android Device is Rooted or Not. Once the App is Successfully Installed to Your Android Smartphone. Now Launch and open The app then you will see all apps you Got On your Android Smartphone. Then Tap on "Create modified" Apk File You will See "Apk Without Google Ads" Click On It. Once You Click On It You will See "Rebuild The App" Below Then Tap on it to Finish Processing. Just wait Few Seconds For The Processing to Completed once it's Completed. 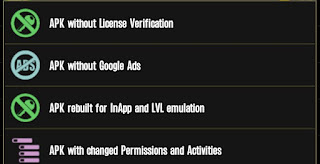 Finally, Google Ads will be removed from the Apps Or The VPN. 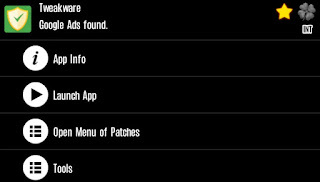 Then Lucky Patcher will Save The App Or VPN To Your SD Card. Kindly go Through Your Sd Card and Install it. And Make Sure You removed the previous one. Thanks for this post!! It worked perfect!! Thanks for this post!! it was great!! I would like to know more!! Do follow up!!! Good website and I really appreciate your work which helped me a lot.